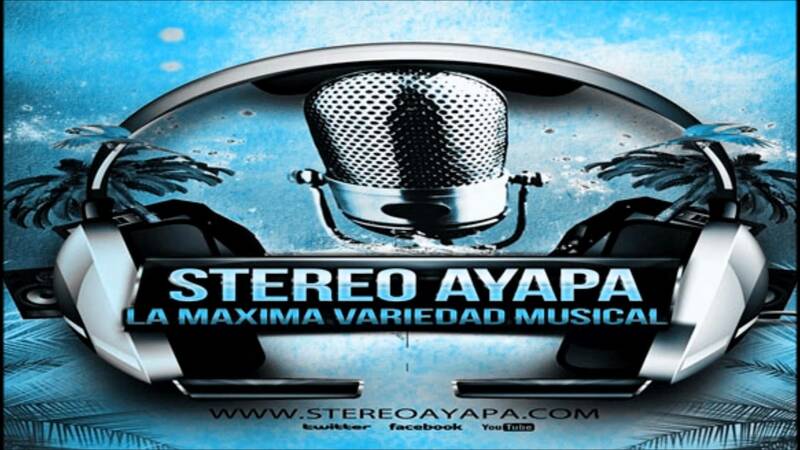 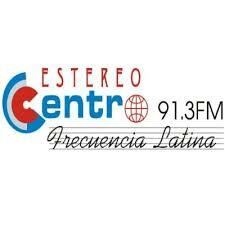 Stereo Ayapa live broadcasting from Honduras, provides Pop Latino, Ranchera, Baladas Music. 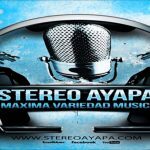 They have got many talented listeners in their country and Stereo Ayapa tries their level best to play best in class songs from their own country. 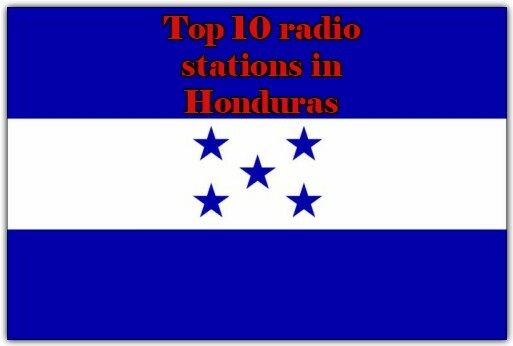 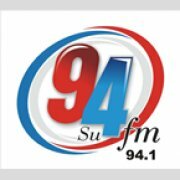 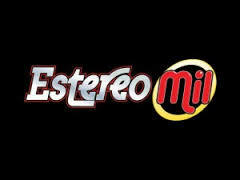 Stereo Ayapa is one of the most famous online radio station on Honduras.